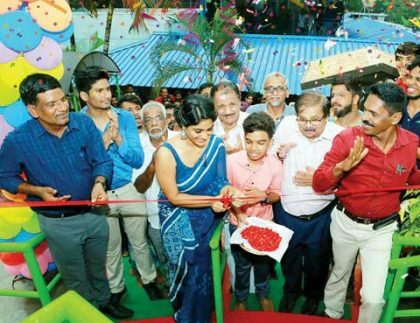 Giant wheel was inaugurated at Snow Strom Athirappilly by film actress Samyuktha Menon. 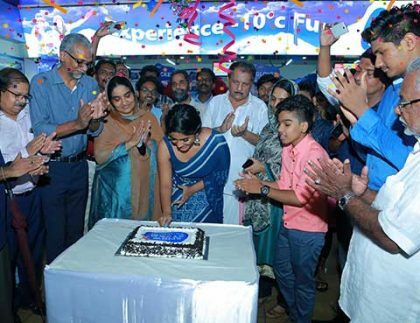 Function was graced with the presence of managing director Mr. A. I. Shalimar, Vice chairman Mr. T. K. Abdul Azeez, Chairman Mr. Abdul Jaleel , Director Mr. Siraj. 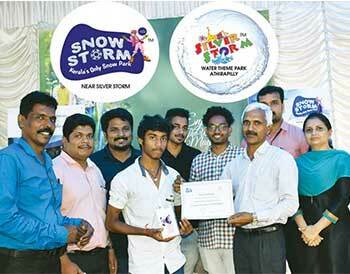 Snow Storm anniversary celebration inaugurated at Snow Storm Athirappilly by film actress Samyuktha Menon. Managing director Mr. A. I. Shalimar, Vice chairman Mr. T. K. Abdul Azeez, Chairman Mr. Abdul Jaleel, Director Mr. Siraj are also presented at the Function. 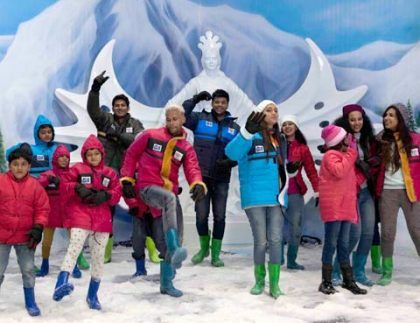 Now tickets for snowstorm is available on Bookmyshow. Bookmyshow is one of the popular app and is available in play store.